Copyright: Entrant does not transfer any underlying intellectual property rights in the photographs to Sponsor or any other party by submitting an Entry. Entrant grants Sponsor and its agents and representatives the right to display, copy and use the Entry, including the portfolio/photographs and written proposal, in connection with judging the Contest and announcing the Contest Winner. Who can enter: Open to all photographers who are age 18 to 27 years old and who are residents of the United States. 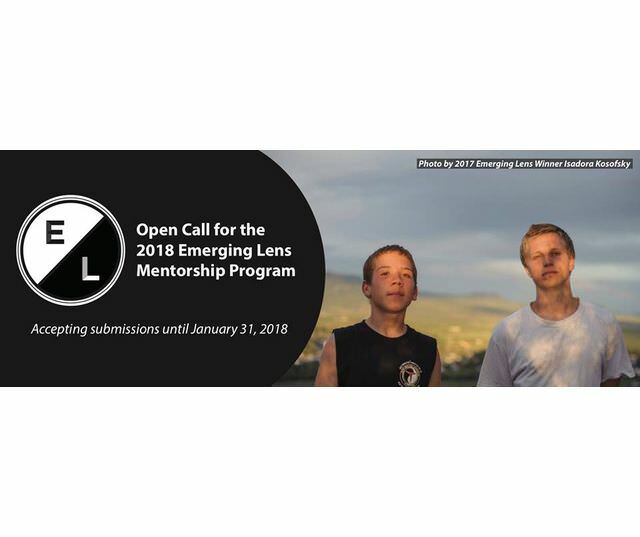 The Open Call requires submission of a project proposal and portfolio of an ongoing photography project that focus on issues affecting women and/or girls from photographers based in the United States. AWP expects to announce the selected winner in February 2018.